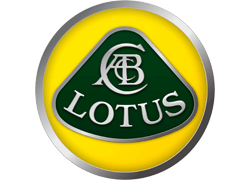 established in 1952, Lotus is a British motoring giant famed for its lightweight sportscars and proud history. Although it boasts a long association with the national and worldwide racing industry, it also has a proud record in the design and creation of dynamic, sporty two-seaters perfect for the driving enthusiast and thrill-seeker. The Lotus Elise features high on the list of stunning convertibles, ideal for that special occasion or even for taking to the open road. Its visual look is second to none, featuring a surprisingly tiny frame which positively screams its appeal. 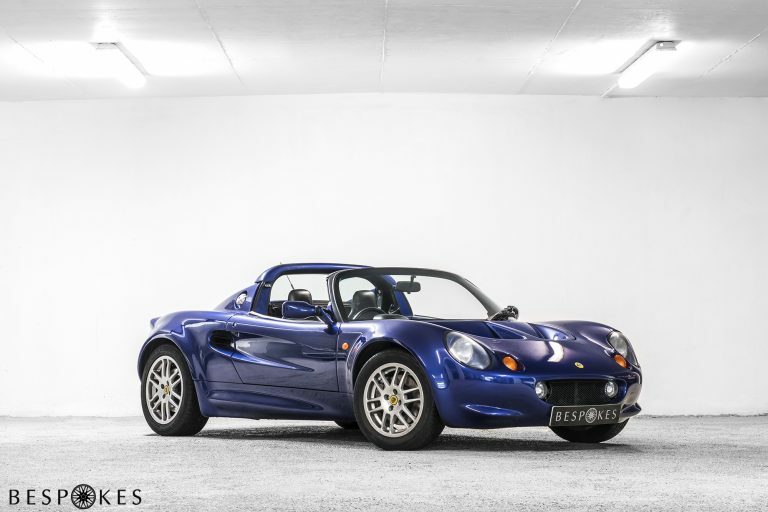 Two seater convertible supercars don’t come any more stunning than the Elise. 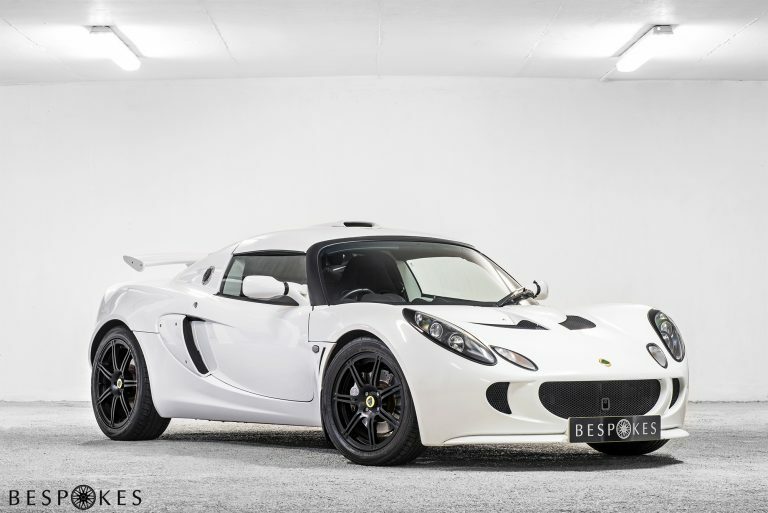 If you hire a Lotus you’re making a definitive statement that you love excitement and one of the best driving experiences available. The Elise is not only mightily impressive to look at, but features astonishing performance levels from a typical 1.8 litre engine. The Series 1 (S1) model, for example, is a marvel of engineering and can produce a thrill-a-minute ride for any driver, with fantastic acceleration and safe, firm handling. The sister model, the Exige, features a much larger 3.5 litre engine and emits the type of guttual roar you’d expect from a high-end supercar; it races to 60 mph in under 4 seconds with newer models adopting luxury finishes such as heated seats and an enhanced cabin. 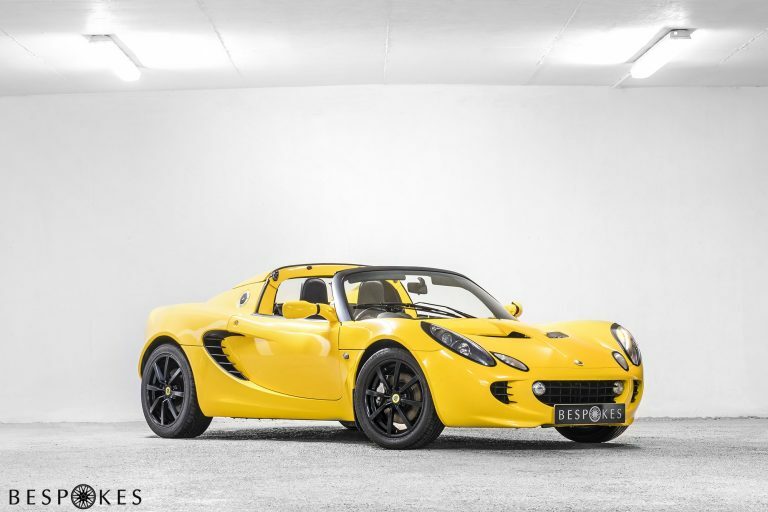 The Lotus range is renowned both for the quality of ride and for the sheer visceral excitement behind the wheel; Lotus hire should satisfy any driving enthusiast, whether you’re seeking a great experience on the road or just looking to roll up to that special occasion in grand style.